Home / Education / What does a great teacher look like? As part of our research, we conducted a review of 52 secondary sources of evidence (covering 1,427 primary research studies on effective teaching) to find the top ten characteristics that great teachers all share. We found teachers’ self-efficacy, or their own belief in their innate ability to ‘get the job done’, had the strongest relationship to student learning. To unpack the relationship between teachers and student learning, we need to understand the difference between teaching practice, and the teacher as an individual. 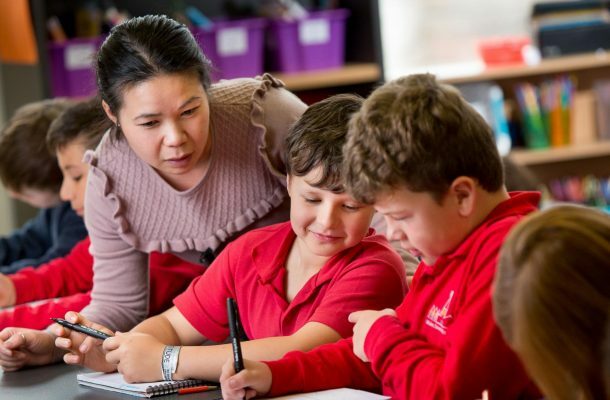 We know quite a bit about what constitutes effective teaching, including the importance of content knowledge, the way a subject is taught and how the classroom is managed. But teaching is influenced by the teacher. Why do teachers’ characteristics matter? In education circles, when we speak about effective teachers, the elements of instruction that make an impact on student learning dominate debates. We know these include monitoring student progress, providing regular feedback on performance and demonstrating mastery of their subject area. 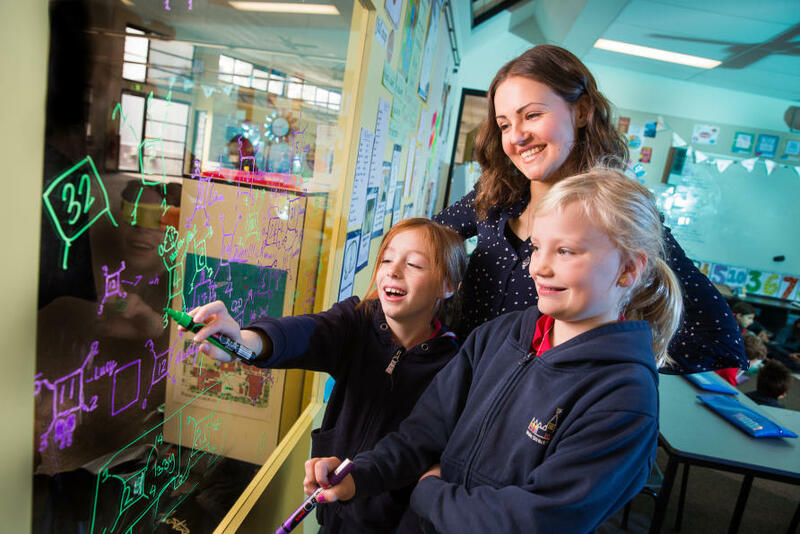 Our previous research (which was launched by former Federal education minister Simon Birmingham last year) found that this practice of teaching should be considered separately from teacher quality, or the personal traits of teachers that contribute to effective teaching. These traits also have an independent impact on student, teacher and school outcomes. However, there hasn’t been much research to date into what these traits are. Personal characteristics affect how teachers teach because they influence the way they behave in the classroom. While, of course, all teachers have their own unique personality and identity, until now it hasn’t been clear what types of communication style, beliefs, attitudes, and personality are common among high quality teachers, and therefore contribute to more effective teaching. It is also unclear how and how much the ‘teacher as a person’ relates to teaching practice, and school and student outcomes. In our study, we identified the key attributes of teachers that are most connected to effective teaching. These characteristics can independently increase the impact of effective teaching on student learning, teacher wellbeing and school outcomes (like community engagement and school belonging). High self-efficacy was associated with a positive classroom climate, greater student participation and motivation, student achievements in science, technology, engineering and maths subjects, and use of inquiry-based learning. It also supports teacher well-being, confidence, and resilience. Teachers’ ability to think creativity, critically and competently. Five core competencies comprise this characteristic including self-awareness, self-management, social awareness, relationship skills, and responsible decision-making. Certain styles and models of communication can motivate students, promote a positive classroom climate and support effective teaching. But more research is needed to understand what styles are most effective. Teachers’ belief in the importance of accomplished teaching alongside the learning and achievement potential of all students can improve student outcomes; in other words, high expectations are important. There are various dimensions of motivation theory including intrinsic motivation and self-determination theory but, overall, motivation levels of a teacher are linked with student outcomes. 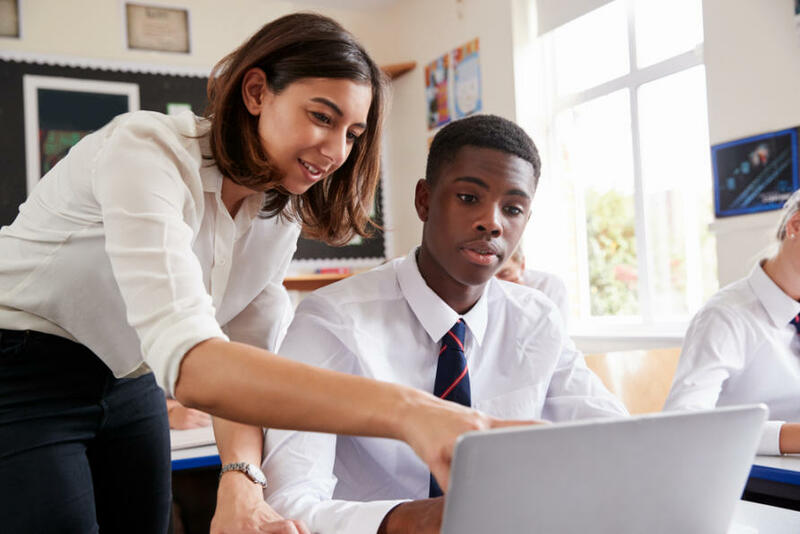 How aware a teacher is of their own cultural competence, their views on diversity, and their ability to successfully teach students who identify with a culture or cultures other than their own are key to their impact on student outcomes. 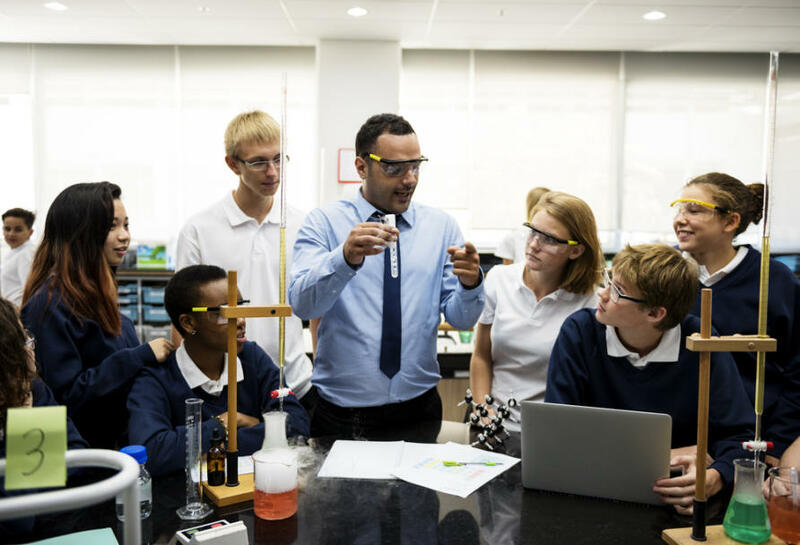 A teacher’s personality doesn’t directly influence their teaching practice, but it is related to their communication styles and attitudes and beliefs about student progress and learning potential, which directly affect learning. How teachers reflect on their own strengths and weaknesses in their teaching style and practice, and whether they adapt accordingly, are an important aspect of teacher quality. Collegiality defines the co-operative relationship between a teacher and their colleagues, especially with teacher leaders. All ten characteristics have a direct or indirect effect on teacher practice, student outcomes and school outcomes. Values, morals and ethics were not identified by the literature, but were also considered to be important personal characteristics. These findings suggest that specific teacher mindsets can improve student outcomes. Effective teachers have an evaluative mindset, they have a belief that they are a change agent, they value professional growth and think critically about their practice in response to student needs. Considering teacher quality as distinct (but related) to the quality of teaching practice adds another aspect to how teachers are evaluated – with capability and behaviour important additions. 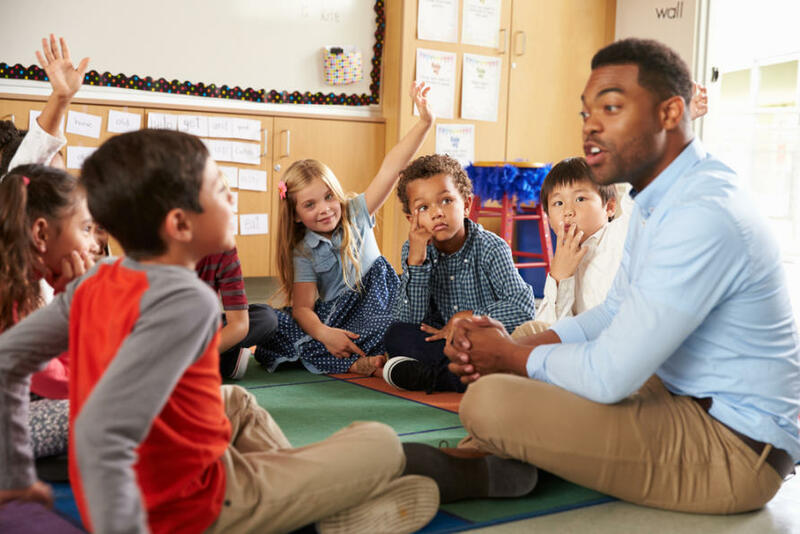 While the quality of teaching practice is already included in many teacher evaluation systems, like the Ontario Teacher Performance Appraisal System – including a focus on teacher quality characteristics could tell us more about how teachers can be effective. It could also allow more individually-oriented feedback, acknowledging the importance of the individual teacher and how their personality, traits, and capabilities influence their practice, while also including actionable findings about how school environments can help teachers be more effective. But, importantly, only certain characteristics should be evaluated in a teaching and learning context; for example, it would be inappropriate to include personality in an evaluation tool. 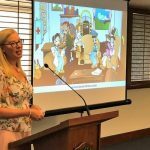 The next step is to understand how the findings can inform teacher evaluation practice and policy – along with teacher education and professional development to recognise, celebrate and support all teachers in Australia. This article was written by Ruth Aston, Professor Janet Clinton, Georgia Dawson and Myra Koelle of the University of Melbourne and published by Pursuit. 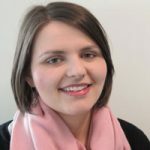 Ruth Aston is a Research Fellow at the Centre for Program Evaluation at Melbourne University. She has several years of experience in research project evaluation. Ruth is currently a lead fellow for the AITSL evaluation of the Australian Professional Teaching Standards.